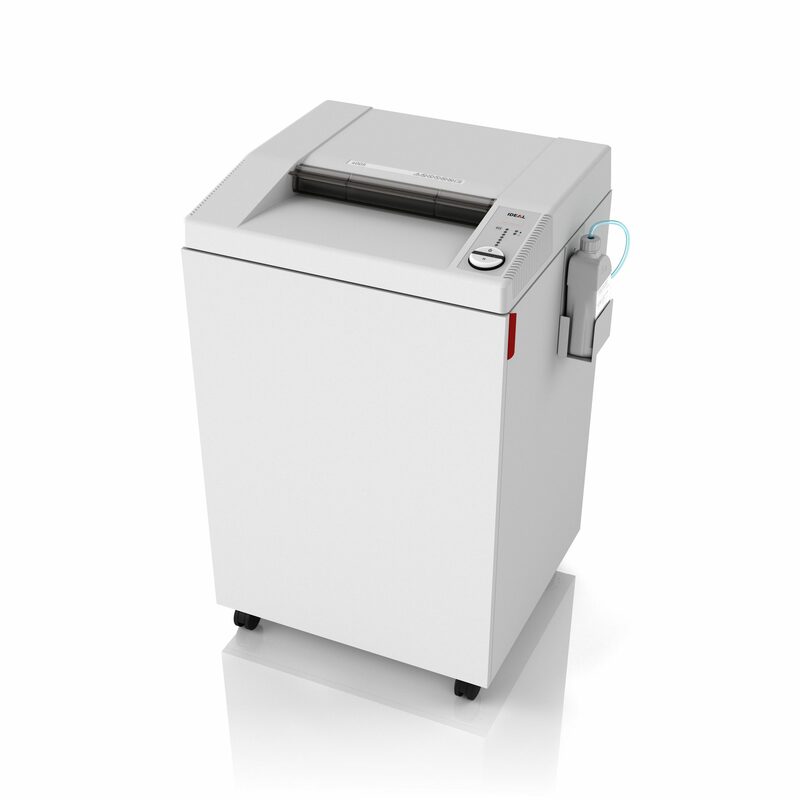 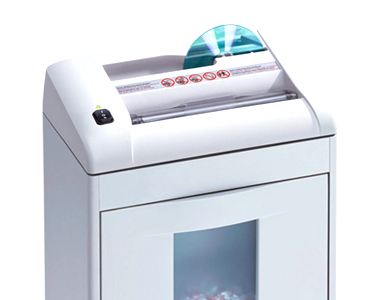 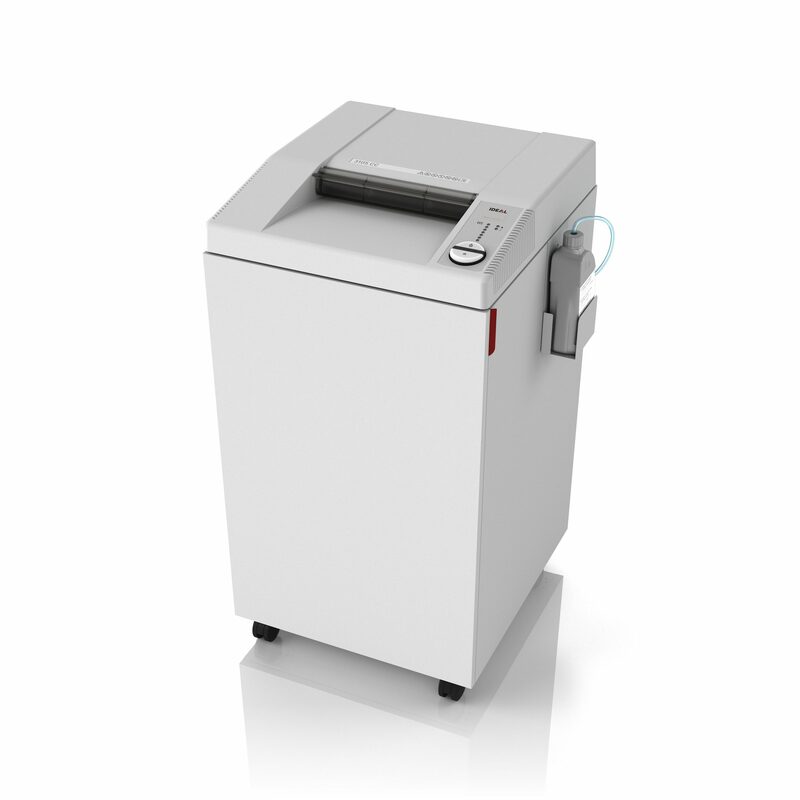 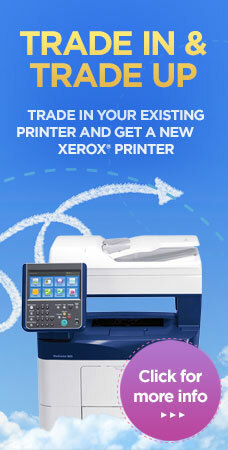 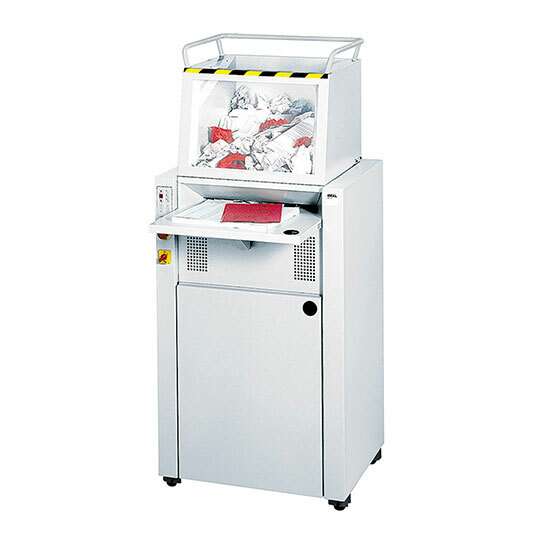 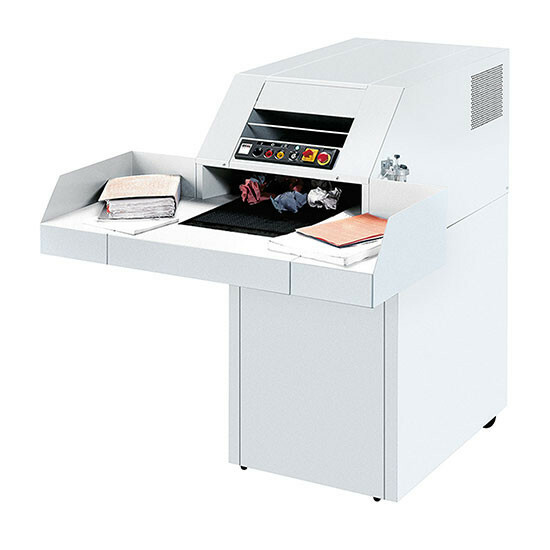 Innovative high capacity office shredder – high performance and large volume. Innovative high capacity office shredders with A3 feed opening. 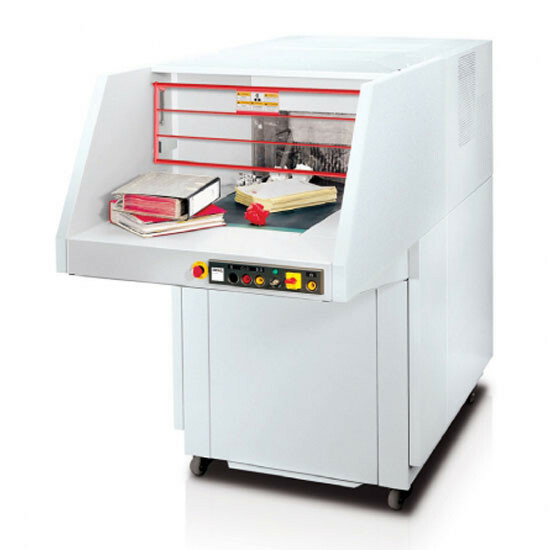 Simply gigantic: for really large quantities and complete lever arch files.